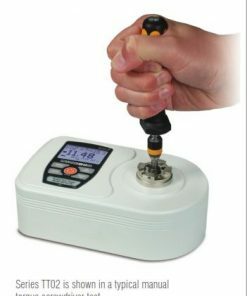 Torque sensors are devices designed for recording and measuring the torque on a rotating system. 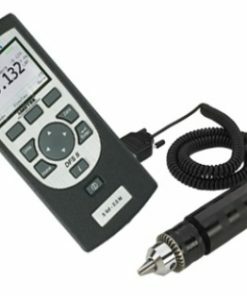 You can use torque sensors for taking torque measurements of cap torque testers, bicycle cranks, rotors, transmission systems, gearboxes, crankshafts, engines, and more. 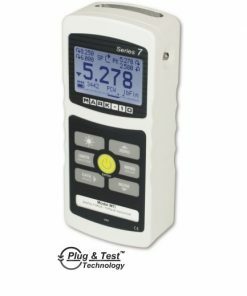 Digital torque indicators are designed with interchangeability in mind. 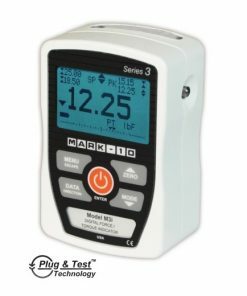 When used with the right sensors, the device can save both calibration and configuration data within the sensor’s connector. 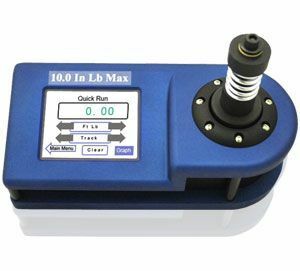 Modern digital torque indicators and sensors offer unmatched reliability as they produce accurate results under a wide range of test conditions. 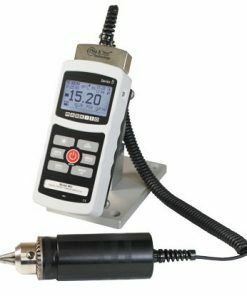 Willrich Precision is one of the perfect places to start your search for stellar torque indicators and sensors. 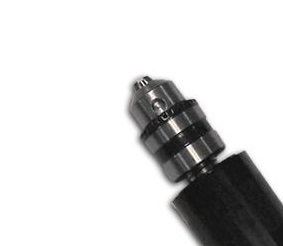 Whether you are looking for brand new torque screwdrivers or rotary torque sensors, you can be sure that you will benefit greatly from our unwavering commitment to our customers. 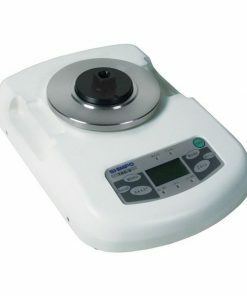 With our user-friendly eCommerce site, we make it extremely easy for you to buy quality products that you seek, whilst ensuring that your measuring needs are met within budget. Our company was founded in 1971, and we have been serving the gaging, inspection, and metrology industry for more than four decades. We are here to put our resources to work for you with fervor. Don’t hesitate to email us at sales@willrich.com or call us at 866-945-5742 for further enquiries!